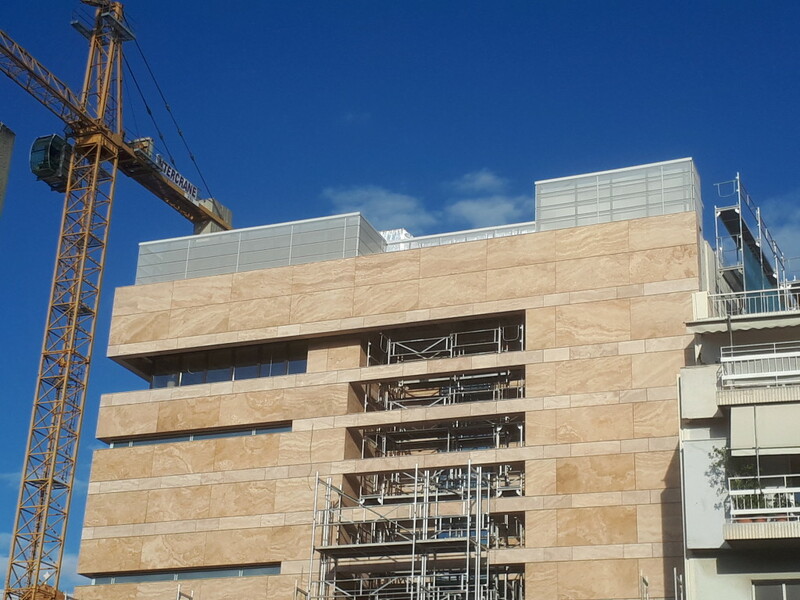 We are proud to announce the completion in our of the largest projects in acoustics that took place in Greece. 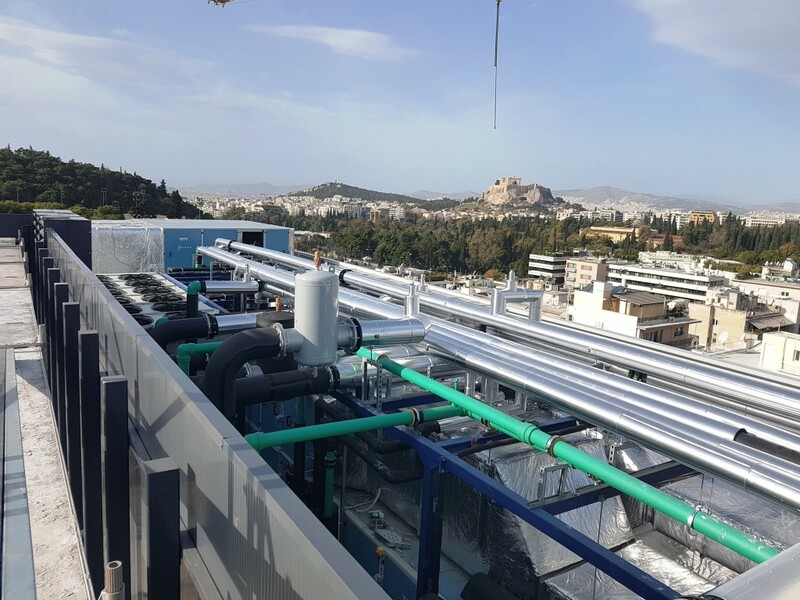 Our company was involved with the accurate design and implementation for ALPHAfon MB metal noise barrier in order to secure the soundproofing of the HVAC mechanical equipment like chillers, pumps and AHUs. 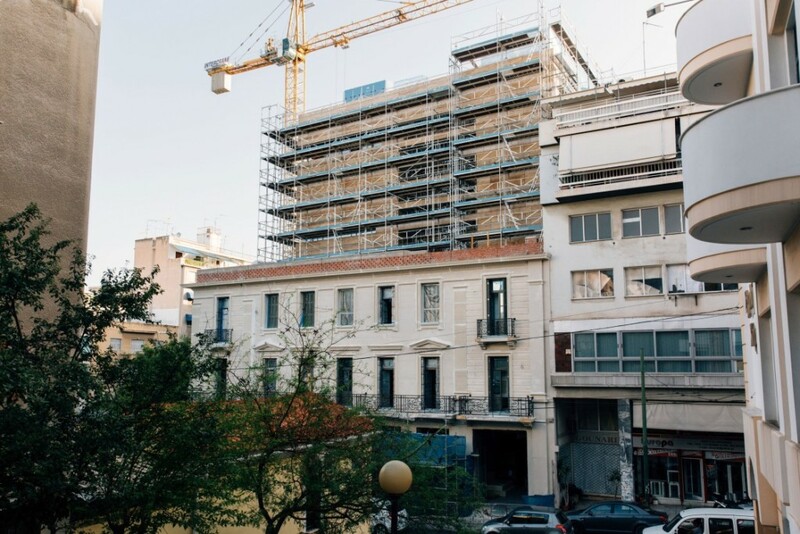 The project site is located in the center of Athens, in Pagrati area , and is considered on the most challenging building that we restored and developed in the heart of Athens the last few years. 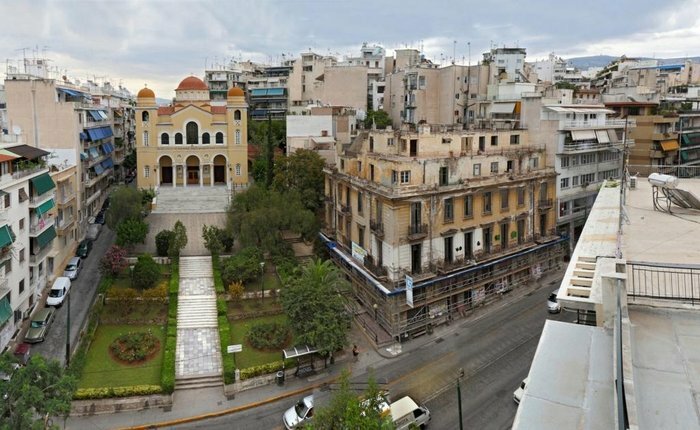 During 2018, art lovers will finally be able to view a number of the works at the Goulandris Museum in Athens. Located on Eratosthenous Street in Pangrati, the museum is nearing completion and the aim is for it to host a rare corpus of artworks signed by Pablo Picasso, Marc Chagall, Henri Matisse, Alberto Giacometti, Auguste Renoir, Joan Miro, Paul Klee and Wassily Kandinsky, among others. 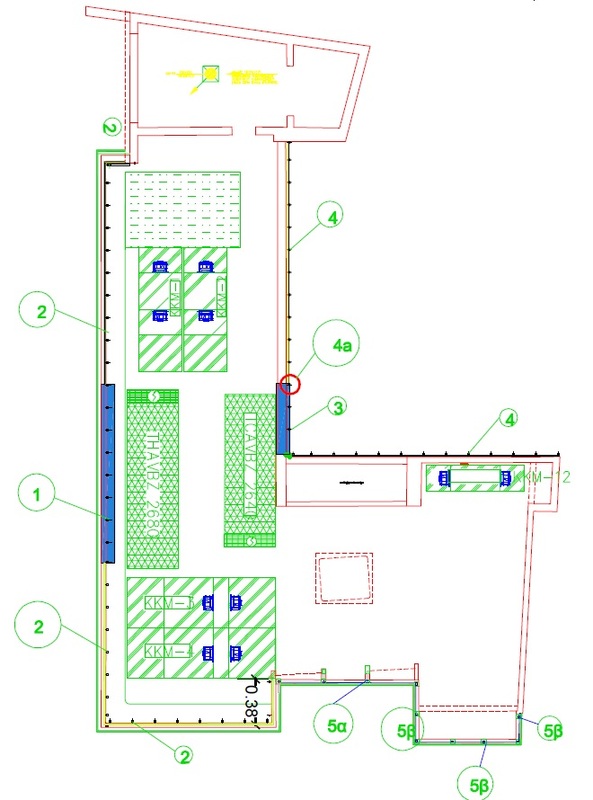 The project had very high acoustic specifications which ALPHAfon soundproofing products complied with not only in acoustics but also in ergonomic and mechanical level. 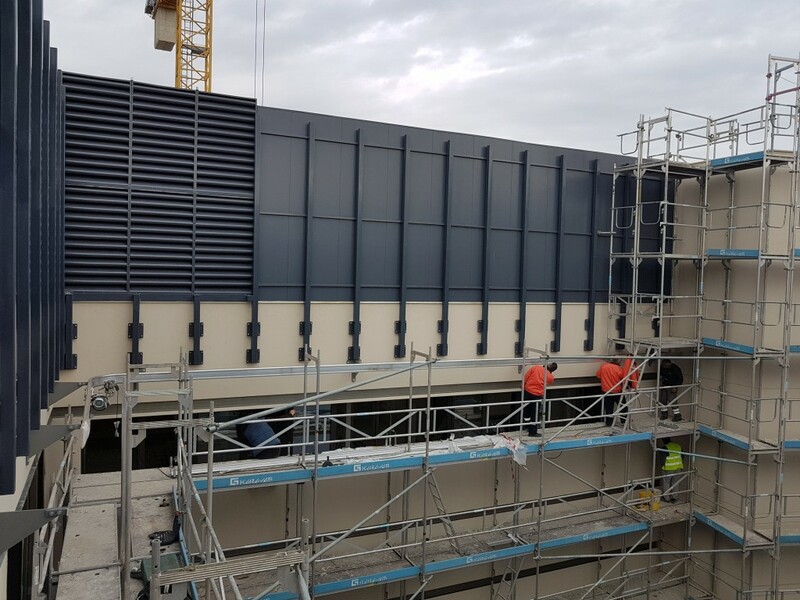 Our company’s engineering team in collaboration with the responsible engineers of the project made the appropriate selection of the Metal Noise Barrier for HVAC soundproofing, to meet all the project requirements. The project delivery times were specific and tight, which is something that constitutes our basic comparative advantage as the fast production and delivery minimizes the time required to deliver to site. Our company, faithful to the vision to provide better services in choosing the solution that covers technical and commercial needs of each project, is at your disposal to evaluate the option that suits your requirements. 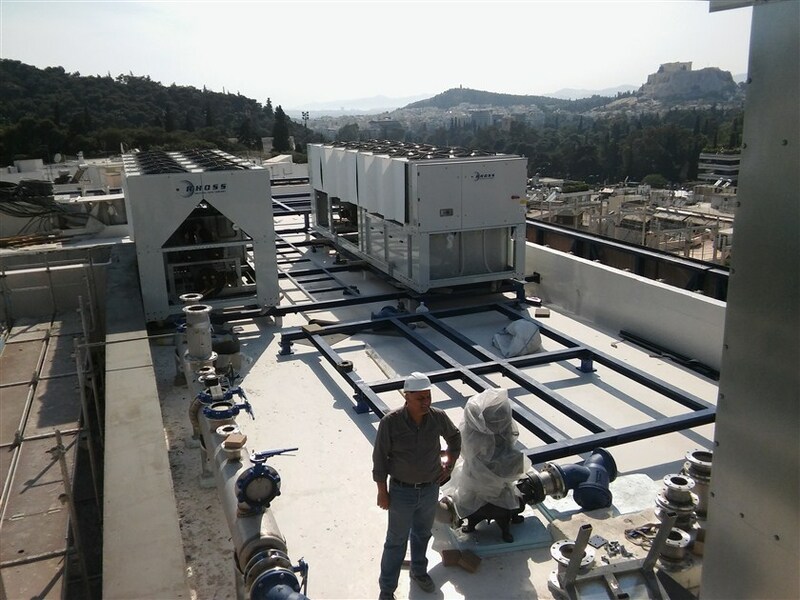 From a small domestic metal noise barrier for Air conditioning and HVAC equipment to museums with very high standard as the Goulandris Art Museum and Galleries in Athens. 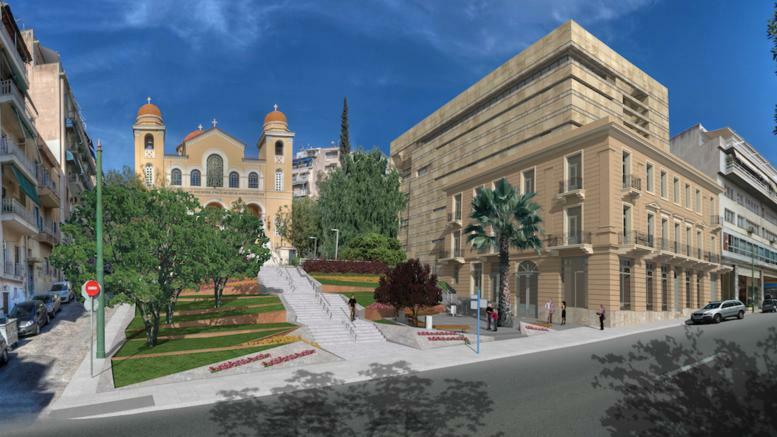 The new building of the Goulandris museum combines high aesthetics, leading acoustics, modern technological capabilities and all that combined in the heart of a vibrant city like Athens. 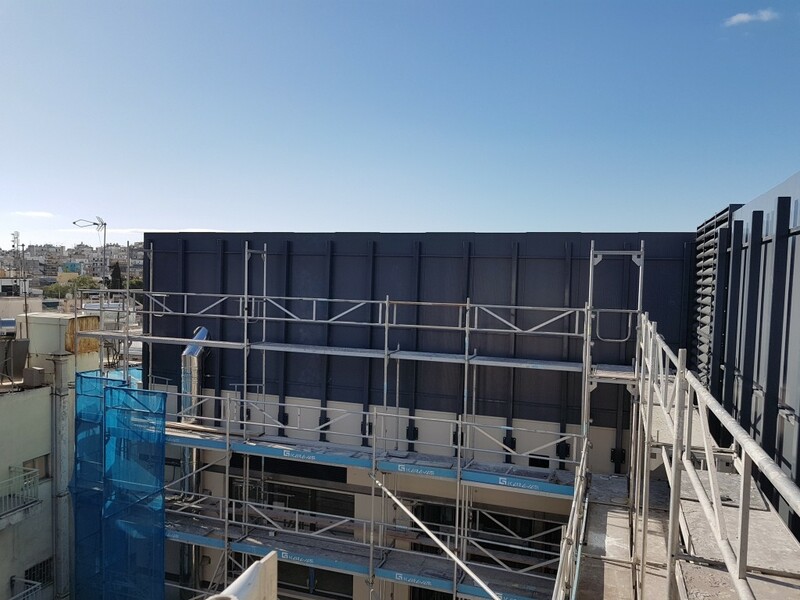 Have a look at the photos of the Metal Noise Barrier for HVAC soundproofing which was used in this project and do not hesitate to contact us for more information at info@alphacoustic.com.